On our recent UK/ Ireland trip, it was lovely to catch up with the Walsh family and hear all of their exciting news following their recent big move to Ireland! 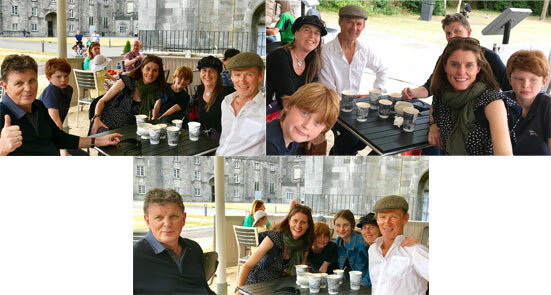 We spent an afternoon together chatting over coffee and ice cream at Kilkenny Castle. Happy days!